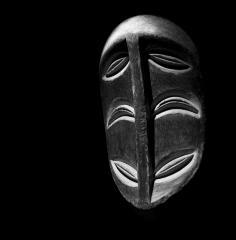 Dublin-born film artist Duncan Campbell has won this year’s £25,000 Turner Prize for a video that reflects on African art. The jury described the winning film “It for Others” as “an ambitious and complex film which rewards repeated viewing”. 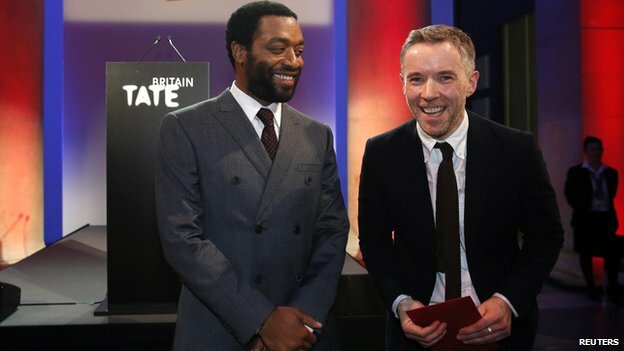 He was presented with the prize at Tate Britain by actor Chiwetel Ejiofor. Campbell has taken Chris Marker and Alain Resnais’ 1953 film Les Statues meurent aussi (Statues also Die) as both source and artefact, to pursue a meditation on the life, death and value of objects. It for Others is a social and historical examination of cultural imperialism and commodity. Marker and Resnais’ film connects the death of statues to the commercialisation of African art, arguing that colonialism compelled African art to appeal to Western consumers. Campbell expands these ideas into a segmented essay-film that includes sections on African art, footage of contemporary commodities, and a performance made in collaboration with Michael Clark Company.